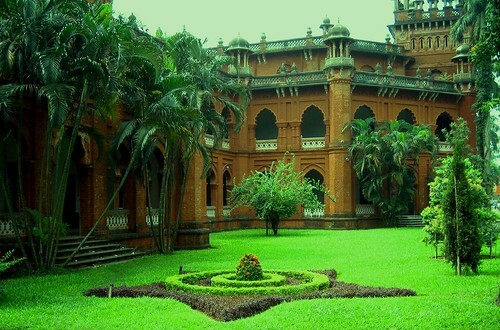 Curzon Hall (কার্জন হল) is related to the historic part of Bangladesh. It was founded in the year 1904. 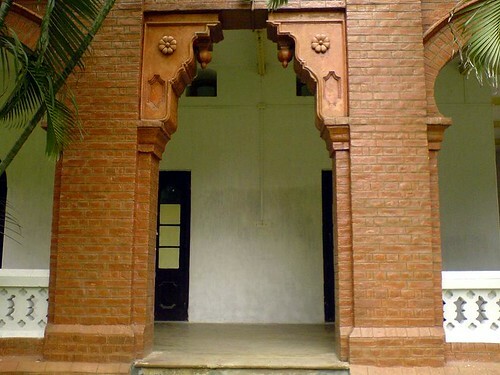 From the year of 1911, it had been using as a premise of Dhaka College (ঢাকা কলেজ). 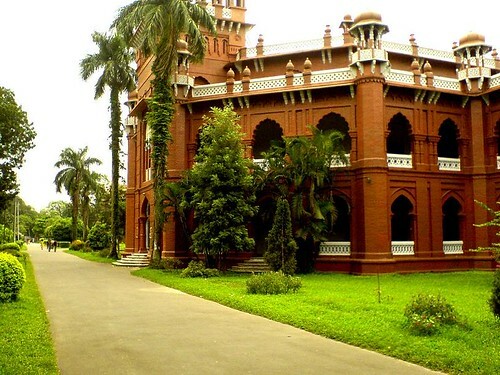 Finally, with the establishment of Dhaka University (ঢাকা বিশ্ববিদ্যালয়) in 1921, it has been using as university's science section. 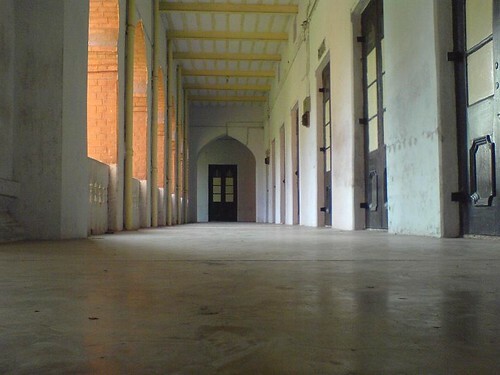 This Triple storied brick building has a large central hall, lateral wings on the east and west with several rooms, and a continuous verandah on all sides. Here enjoy some photos of Curzon Hall and have a short brief of this former town Hall. 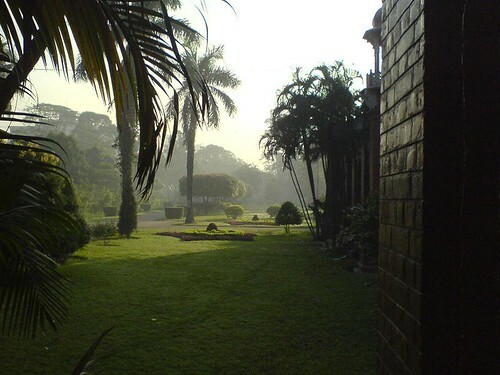 Curzon Hall is named after Lord Curzon (লর্ড কার্জন), the former Viceroy of India. 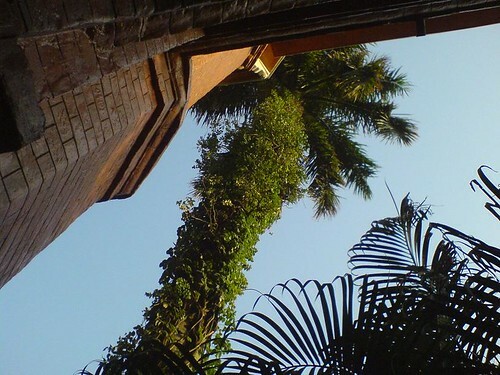 He founded this architectural structure. 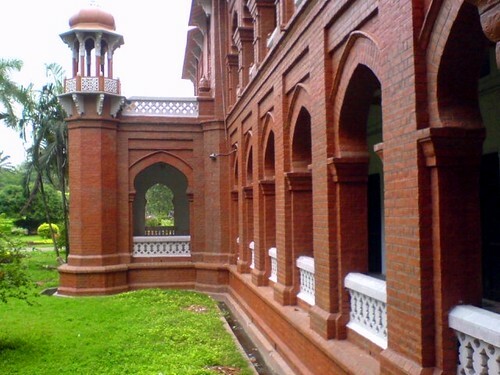 The Curzon Hall has attained a great significance in the history of the language movement. 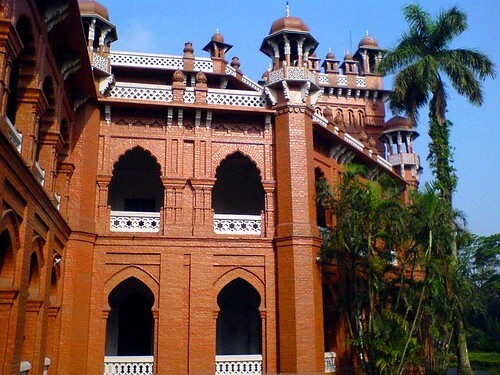 It was here, in 1948, the students of Dhaka University uttered their first refusal to accept Mohammed Ali Jinnah's declaration that "Urdu alone would be the state language of the then Pakistan". 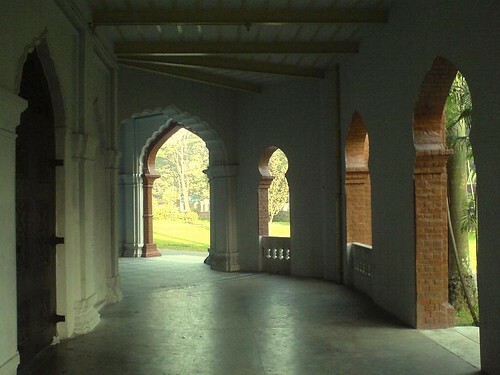 One of the best examples of Dhaka’s architecture, it is a happy blend of European and Mughal elements, particularly noticeable in the projecting facade in the north which has both horse-shoe and cusped arches. 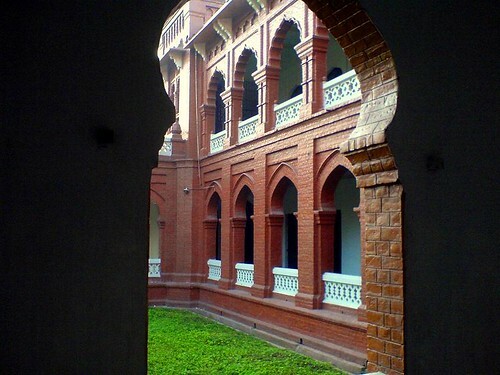 The style combined traditional art with modern technology and functions and favored Mughal forms such as arches and domes, believed to have entered the Islamic world from the west. Thanks for your comment. I am keen to link exchange. But first of all, i need to watch your site.